When you are handling business, it is crucial to take out an insurance to protect your business in the public sphere. You might need to take note that if something happen to your business or member of the public whether they are injured while dealing with you in any sorts of way, you might have to fork out your own money to pay for the damages. In that case, it will not be so good for the growth of your company as you need to pay an exorbitant amount to cover all the damages that had happened. It is pretty risky when you are running a business particularly food and beverages businesses which you need to consider different aspects such as the safety of your employees, customers, third-party property and including your business properties. Take charge of what is required in opening a business franchise, so, you would not have to suffer when unexpected things happen to your business. Insurance for public liability could be unfamiliar to some people but it is something that all business owners should consider getting. Does public liability insurance is compulsory for all business owners? 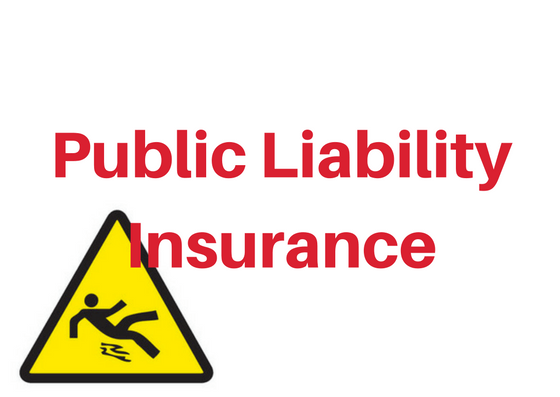 Public liability insurance is not a legal requirement for all business owners out there. However, it is necessary to have this insurance if you are operating a business which you need to interact with the members of public especially for those who are running a business in food and beverage industry where the risk of running this type of business are typically higher among other businesses as you will be directly interacting with people. Just a spill of water on customer’s phone could lead to hefty fines. Thus, this is where the policy that you take out will play its part in making sure that all the damages are covered accordingly. One more thing that you should be aware of when you taking out the insurance is that you need to inform the insurer of what kind of business you are running so that the policy you will be taking is well-suited for your business. It is important to know what kind of insurance policy that you should be getting as some of the cases where the policy you take might not be sufficient to cover all the damages and fees of your business. In regards of that, you should always consult with your insurer whether the sum covered will be sufficient enough for the business you are running or that you will be needing a larger coverage. Do not assume that you will be safe without public liability insurance just because you run a small company. The littlest things could lead to bigger problems and bigger problems might lead to a drastic decision where you need to close down your company or business. Therefore, it is essential to take out on a public liability insurance for the continuance of your business. For a start of your business as well as to set your foot in the franchise Malaysia industry, the crucial part is to look for people who wants to work with you and share the same vision as you in order to achieve your organizational goals and objectives. It is an advantage if you found the right people who will be there with you through the ups and downs of your business journey. However, in order to hire good employees, you must first be a responsible and credible employer. 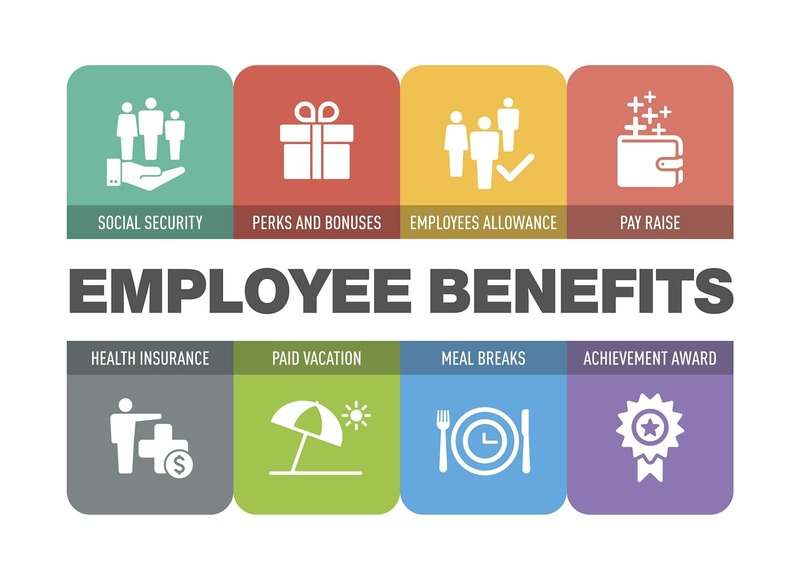 In other words, as an employer you need to know what are the things that you should provide for your employees and made it clear what are the benefits that your employees are entitled for. First and foremost, it is employers’ duty to protect health and safety of their employees and people who might be affected by their business. Employers need to provide a safe working environment and making sure that safety precautions are always practiced by everyone while they are in the working space. 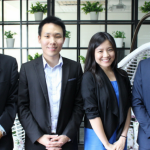 In Malaysia, there are a few important rights and benefits that employees should be entitled for such as medical insurance, retirement benefits, life insurance, disability insurance, fringe benefits and paid time off. These are the things that every employees need to be well aware of so that they would not be working blindly without knowing their own rights as an employee. These benefits are very valuable because everyone knows just how expensive medical bills alone can be thus these kind of benefits would be a great initiative and incentive for people to work under a certain franchising company. Hence, as someone who is eager to operate a food franchise in Malaysia business, you are expected to provide all these benefits for your future employees. 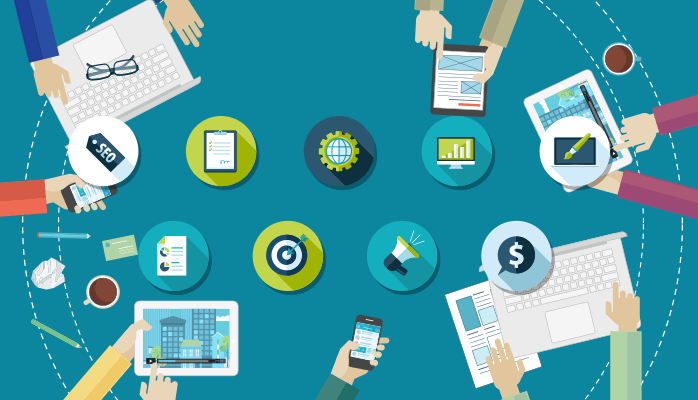 Conduct a survey and do a well thorough research on the web. Now that you have decided to make your wish come true in opening your very own food franchise in Malaysia, the next step you should take is to find out who is your competitors and if there is actually a demand for the service or product that you are going to sell. When you buy a franchise, you are limited to a territory. 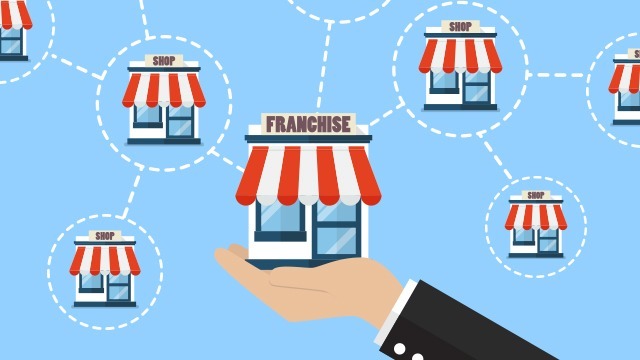 Thus, you have to make sure that the territory you choose to open up your franchising business is a place where your business can survive for a long run. On top of that, other than competing with other businesses, you might have to compete with other franchisees of the same brand at the same area. If that being the case, you are advised to visit as many other franchise outlets as possible especially those highly successful ones and analyse how are your territory compare against the ideal territory of that franchise so you could see the bigger picture and identify the target market that you are aiming for before you decide on the place that you will set up your franchise Malaysia business. Last but not least, you need to do a thorough research about the most important aspects of your franchising business. Most of the information about franchising should be public knowledge thus, you can easily do a research about the franchise offers that franchisors post on their website. Do a comparison between all franchise offerings and eliminate which is not available on your location and is not within your targeted budget. Since you will be owning your own business, it is very important for you to be familiar with the business world. Hence, you should conduct a business analysis of the franchise company that still remains in order to get more insights of the franchising businesses. These are the things that you should consider doing to start a food franchise in Malaysia business. However, there are more steps and things that you should do before getting your feet wet in the food franchising world. A thorough research and background check is extremely useful as it will help you to avoid from going all-in in taking bad offers food franchise in Malaysia. It is indeed very fundamental to take out an insurance when you are running a food franchise in Malaysia. Insurance provides protection in case of injury, incidents or any mishaps that could possibly happen to your customers, passerby, employees or anything that could harm you company. If you are considering to get a business insurance but is unsure and lost about what kind of business insurance you should be getting, fret not, you can always speak to us at PolicyStreet and we will guide you to choose the best insurance for your business. Visit www.PolicyStreet.com to find out more about our services.